Studio Ciao is an Autralian Design Studio, producing objects of imagination with function and purpose. 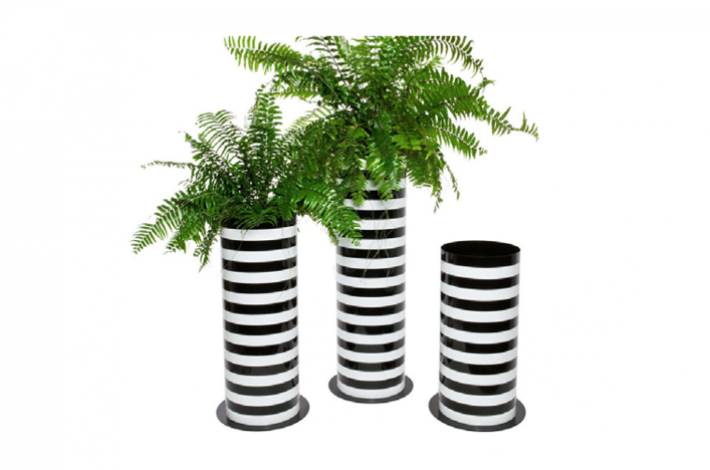 The B4 Planter is a particular favourite of AFD and very versitle. 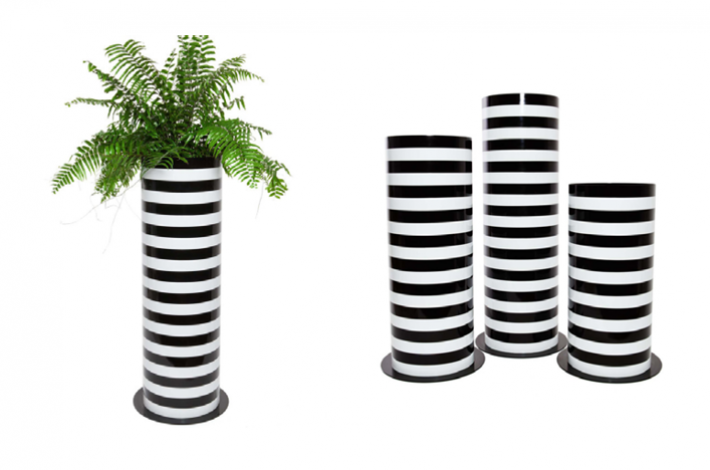 The elegant cylindrical form is available in three heights and a range of colours and finishes, including the black and white stripes shown here. They are proudly designed and manufactered in Australia out of high grade stainless steel.